These durable work pants will get the job done again and again. With a variety of color options and durable, domestic fabric, these pants can be used in a variety of applications. 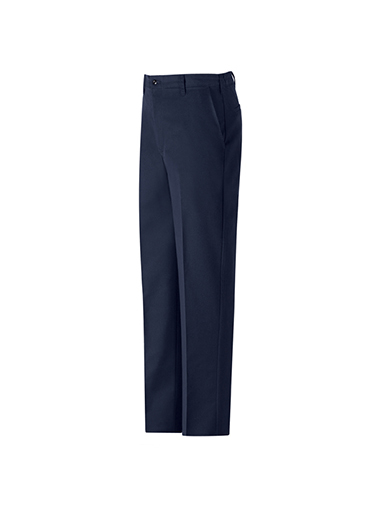 These pants feature a comfortable, relaxed fit, two slack style front pockets, and two set in back pockets. These durable work pants were meant to move. Featuring a side elastic waistband for added comfort and flexibility, and durable domestic fabric, these pants can be used in a variety of applications. 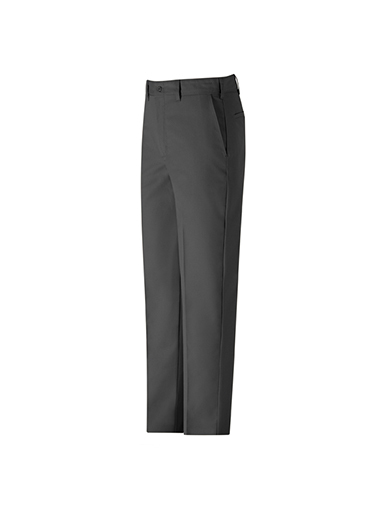 These pants feature a relaxed fit, two slack style front pockets, and two set in back pockets. 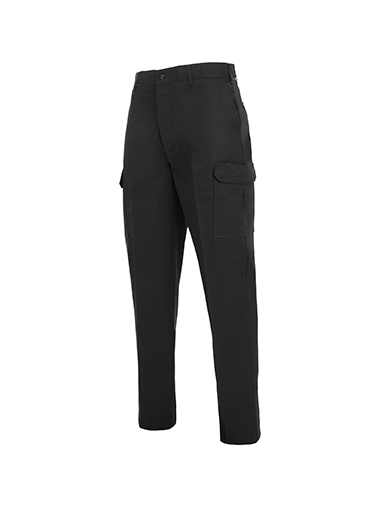 These durable cargo pants will get the job done again and again. These pants feature a traditional fit, and plenty of pocket space. Two generous cargo pockets stay secure with hidden snaps so items stay securely in place. All the features of our traditional work pant, designed just for women. 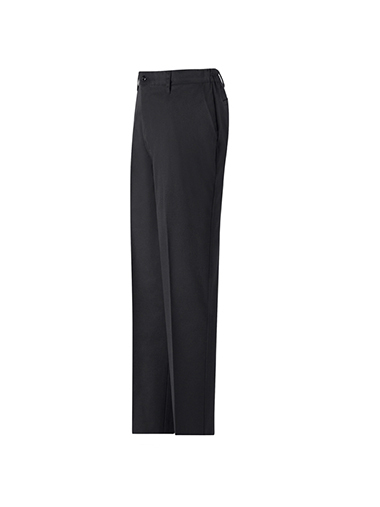 These pants feature a comfortable side elastic waist for added comfort and movement.